Managing Group - RPA Inc.
Deborah McCombe, P.Geo., is President and CEO. She has over 30 years' experience in exploration project management, feasibility studies, reserve estimation, due diligence studies, and valuation studies. Deb has worked in diverse geological settings in North and South America, Asia, and Africa. Prior to joining RPA, Ms. McCombe was Chief Mining Consultant for the Ontario Securities Commission. She was involved in the development and implementation of NI 43-101 Canadian Disclosure Standards for Mineral Projects. She was the recipient of the PDAC 2012 Distinguished Service Award for her many contributions and distinguished service to the mineral industry and its supporting organizations. Also in 2012, Ms. McCombe was awarded the Robert Elver Mineral Economics Award by the Canadian Institute of Mining, Metallurgy and Petroleum for her contributions to the establishment of NI 43-101 and her efforts as Chair of Committee for Mineral Reserves International Reporting Standards (CRIRSCO) in the coordination of worldwide standards for resource/reserve reporting. In 2013, Ms. McCombe was the recipient of the Canadian Professional Geoscientist Award. Deborah is actively involved in industry associations as Past Chair of CRIRSCO – (CIM Canada); President of the Association of Professional Geoscientists of Ontario (2010-2011); a Director of the Prospectors and Developers Association of Canada (1999-2011) and Chair of the PDAC International Affairs Committee; past Chair of the Toronto Branch of the Canadian Institute of Mining, Metallurgy and Petroleum; a CIM Distinguished Lecturer on National Instrument 43-101 and a member of the CIM Standing Committee on Reserve Definitions. Graham Clow, P.Eng., Principal Mining Engineer, is Chairman of the Board of RPA. He is a senior mining executive with more than 45 years' experience in all aspects of mine exploration, feasibility, finance, development, construction, operations, and closure. His experience ranges from the High Arctic to the tropics, in base and precious metals and industrial minerals. He has been responsible for mergers and acquisitions for public companies. Mr. Clow's experience includes financing, development, and management of open pit and underground mines, start-ups, feasibility studies, due diligence, and troubleshooting and management consulting for mines. Bill Roscoe, P.Eng., Principal Geologist, is Chairman Emeritus of RPA. He was a founding partner of RPA in 1985. 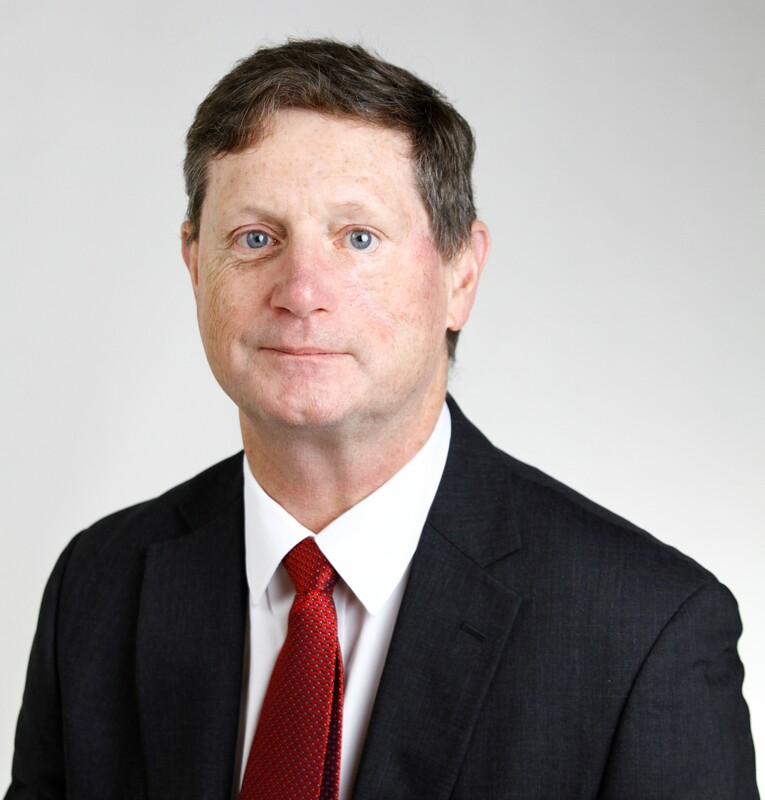 Dr. Roscoe has extensive experience in mineral exploration, mineral resource and mineral reserve estimation, reviews using both conventional and geostatistical methods, valuation of mineral properties, supervision of exploration projects, and monitoring of exploration joint ventures. He has particular expertise in the preparation of qualifying reports and assessment of advanced projects. Richard Lambert, P.E., P.Eng., Principal Mining Engineer, is Executive Vice President and Chief Operating Officer of RPA. He has 38 years of international and domestic experience in mine operations and management, mine engineering, project evaluation, and financial analysis. He has been project manager and lead technical advisor for many mine financings, mergers, acquisitions, and privatizations. Mr. Lambert has extensive experience in mine cost estimating and is skilled in management from project start-up to production, maintenance, and mine planning. Mr. Lambert has been involved in coal, industrial minerals, base metals, and precious metal mining projects around the world. Jason is also a committee member of the Professional Standards Committee (PSC) with the Professional Engineers Ontario (PEO). The committee prepares PEO practice standards and guidelines and examines professional practice issues. David JF Smith, Managing Director RPA UK Ltd.
David Smith, CEng, FIMMM, Principal Mining Engineer, is Managing Director of RPA UK Ltd. Mr. Smith has more than 35 years of international mine operations, contracting, project management and evaluation experience. Mr. Smith has managed feasibility studies, reserve estimates and audits, due diligence studies, engineering studies from scoping to detailed engineering, valuation studies and project evaluations. David has been involved with precious metals, base metals, coal, evaporite, and industrial mineral projects worldwide. Mr. Smith has been a Qualified or Competent Person for NI 43-101, JORC, and CPR Technical Reports for project financings, IPOs, merger and acquisitions, and due diligence reviews. Avakash (A koo) Patel, P. Eng., Vice President, Metallurgy joins RPA with over 24 years of senior professional experience, including 15 years in operations and nine years in consulting and construction. Prior to joining RPA, Mr. Patel was Corporate Manager – Mineral Processing and Metallurgy for Kinross Gold Corporation (Kinross) where he was responsible for process leadership on operations and capital projects from scoping studies, testing programs, feasibility studies, to construction and EPCM projects. Prior to joining Kinross, Mr. Patel held senior positions with two large engineering firms. Mr. Patel’s experience includes project management, mineral processing, extractive, hydro, and pyrometallurgy, capital projects, mergers and acquisitions, and corporate development.